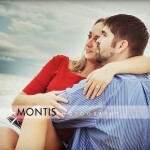 When I got the call from Leslie asking me to be her Wedding Photographer I was very excited. 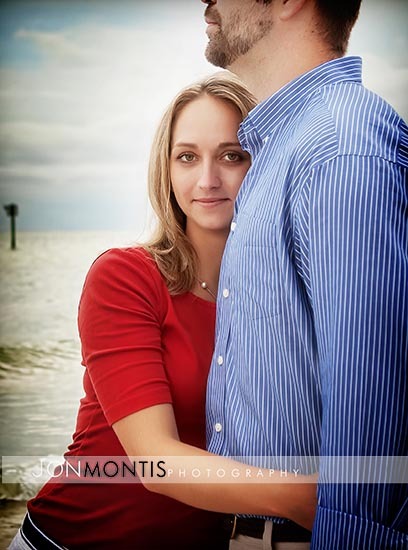 Leslie’s family are close friends of ours, her father a poker buddy, and her mother was elementary school principle to our four children. 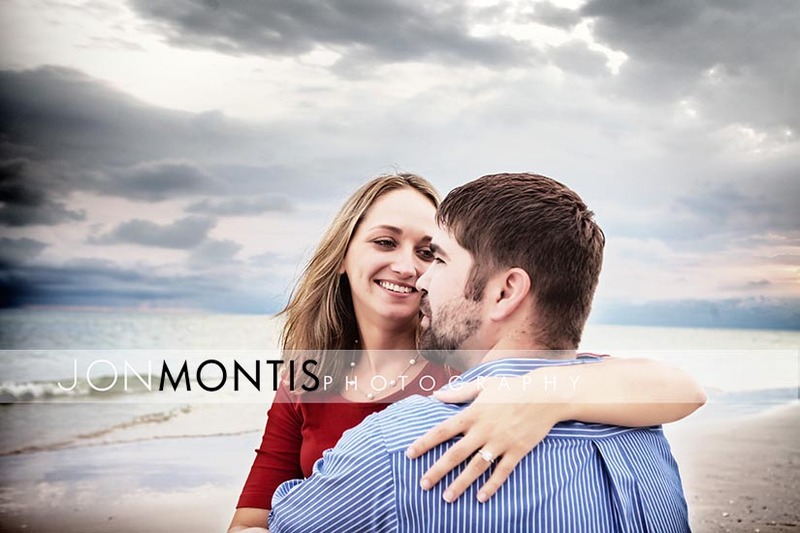 When I found out about the proposal I was as happy for Leslie and Brandon as excited to be able to capture such a wonderful day for our friends. 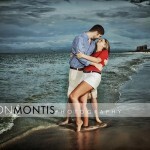 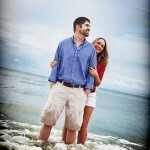 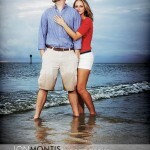 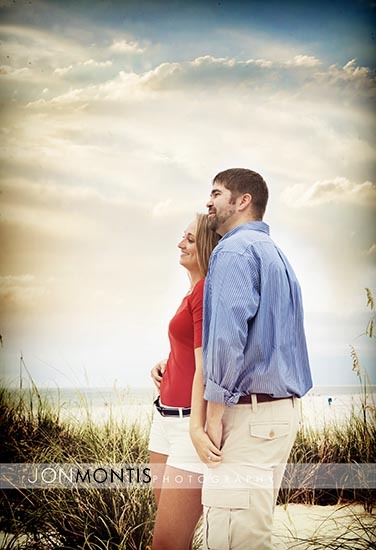 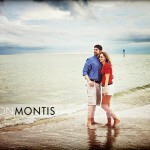 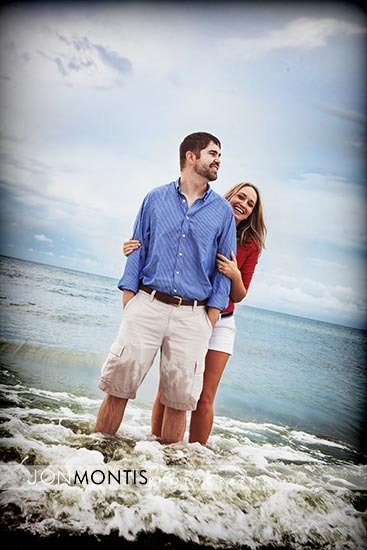 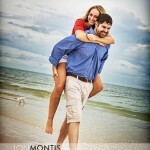 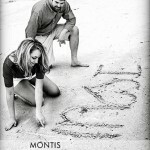 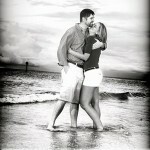 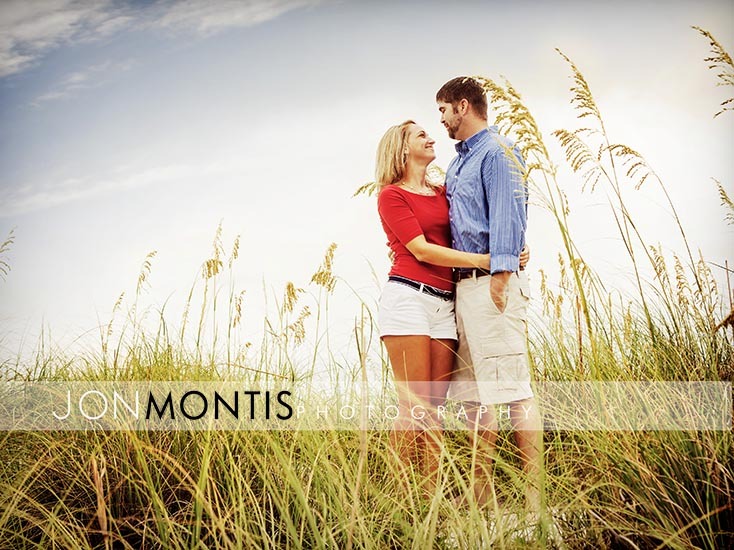 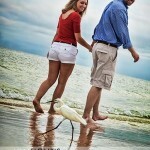 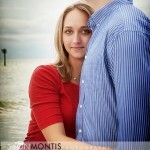 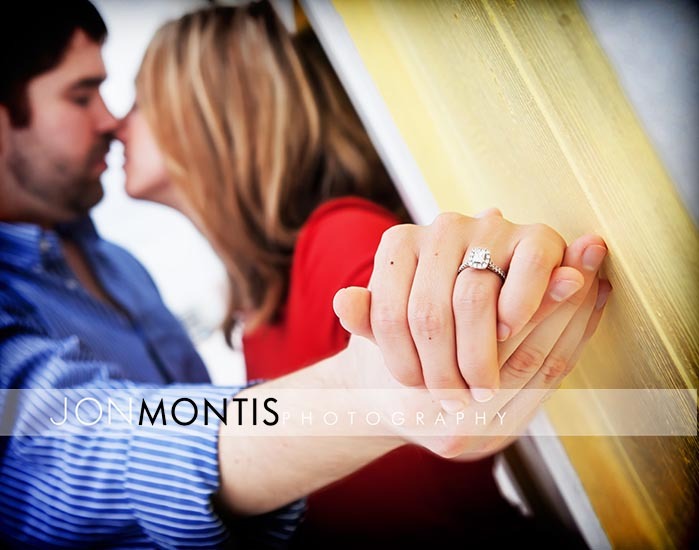 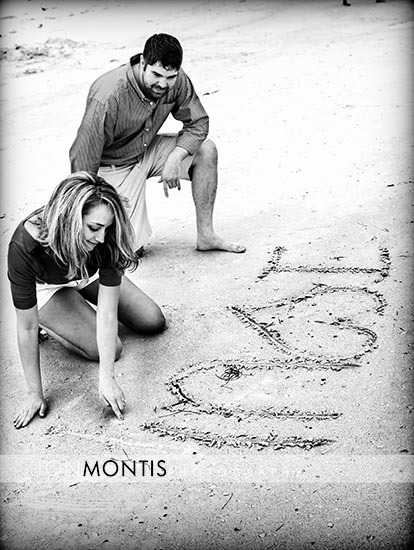 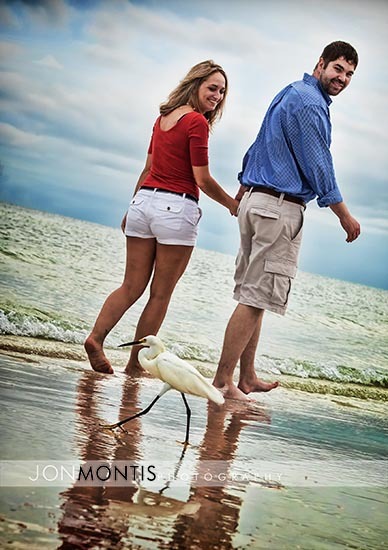 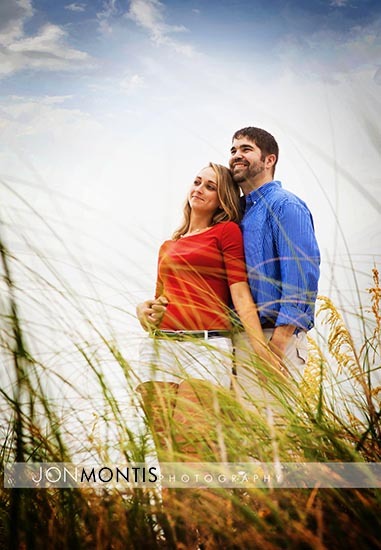 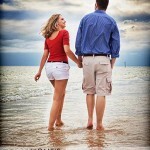 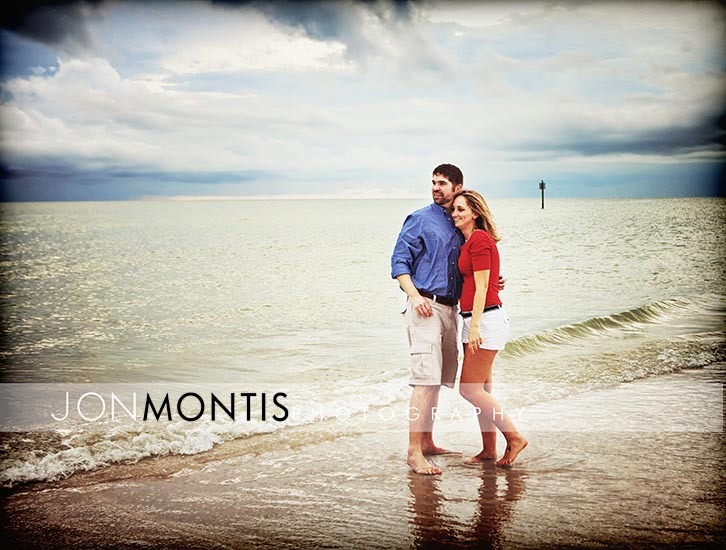 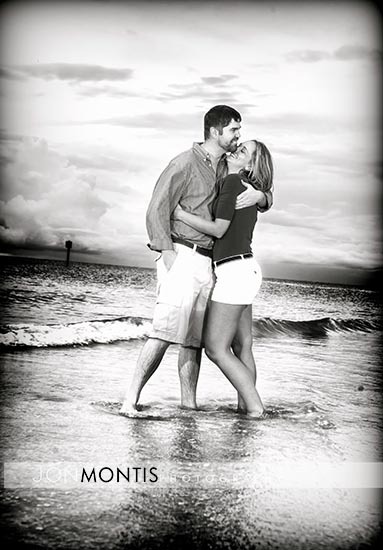 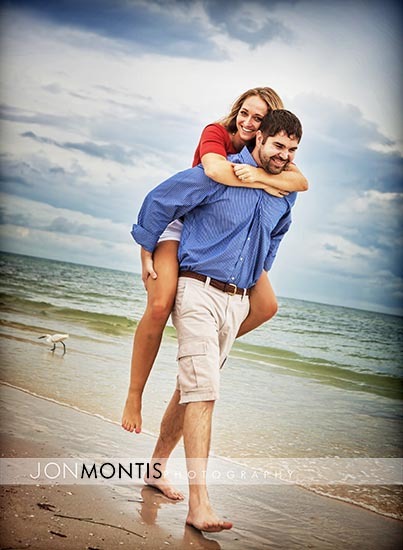 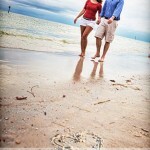 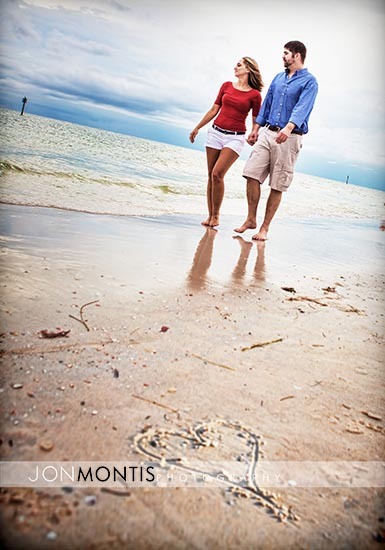 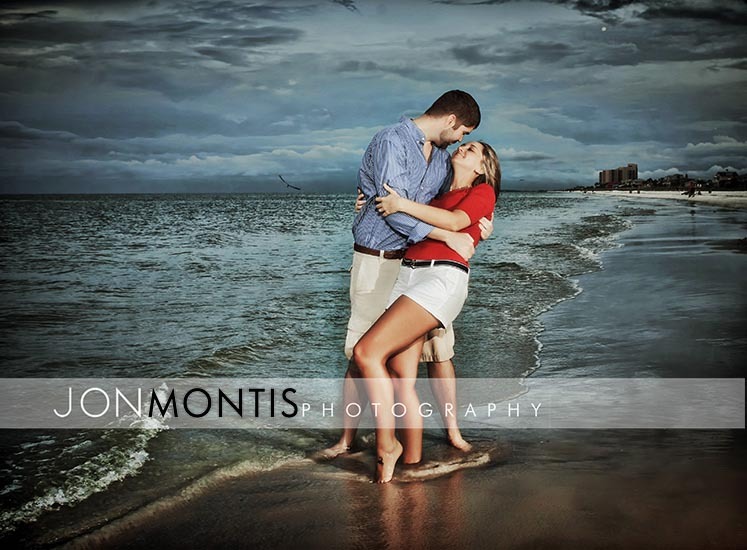 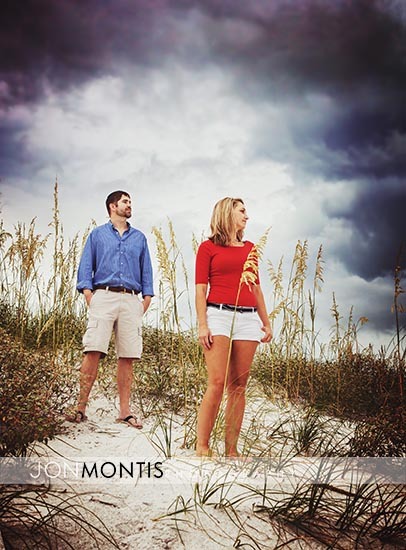 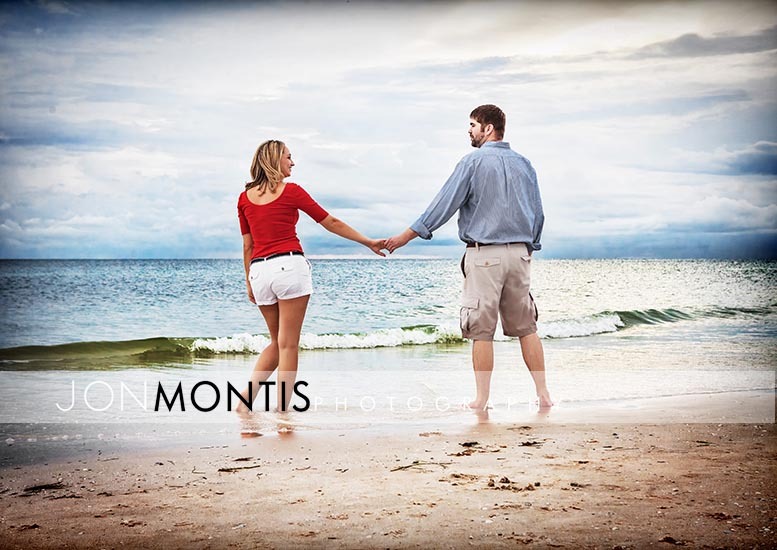 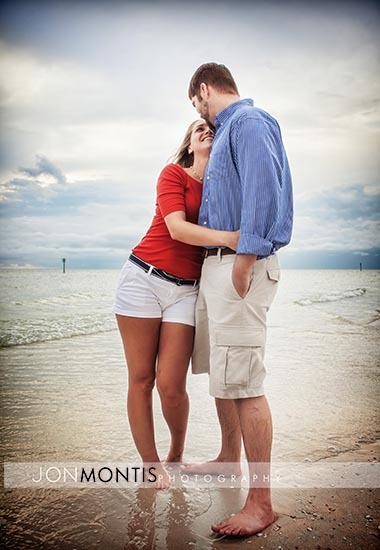 Since the wedding will be on St. Pete Beach, we chose to go to Clearwater Beach for the Engagement Session. 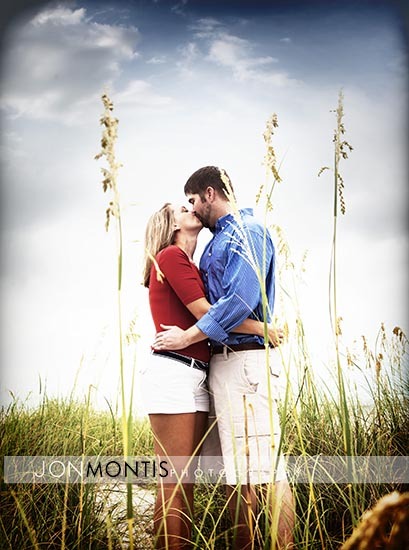 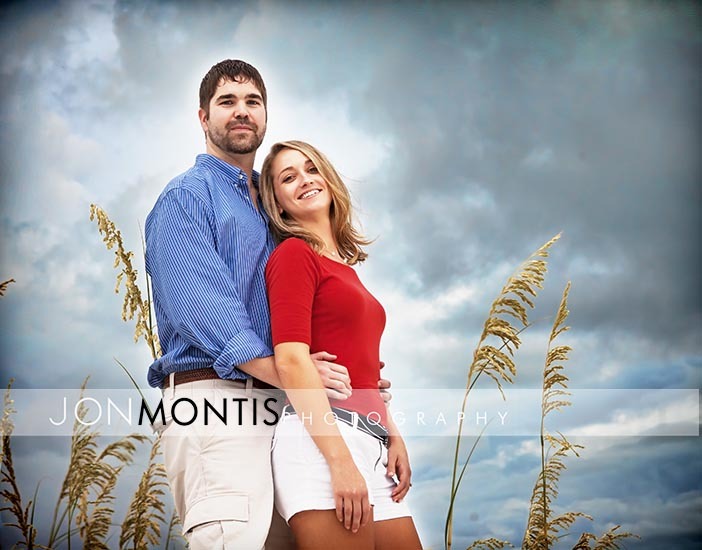 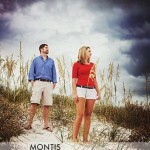 The weather held out and we had a wonderful time capturing the fun and romance between this delightful couple.